Classic Charlie Chaplin Costume, ‘The Tramp’ established this iconic Chaplin persona in 1915. But it was still Classic Chaplin in the 1931 film ‘City Lights. Charlie Chaplin Hat & Suit for the 1910s, 1920s & 1930s. 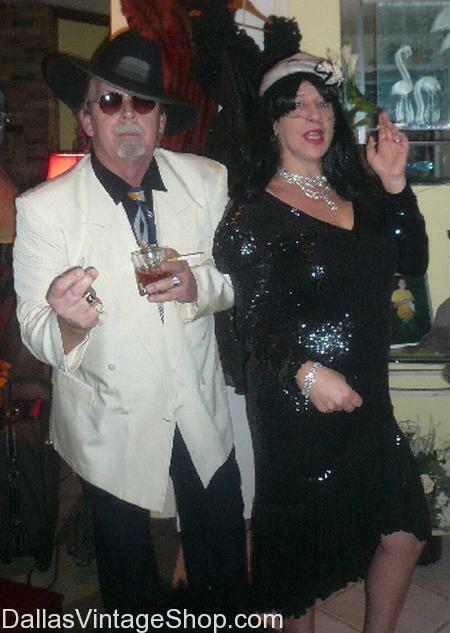 Dallas Vintage Shop provided this and other great Outfits for the Dancing with the Stars, Paris, TX Fundraiser. When will you host a costume theme party? Paris Texas Resident put together this War Hammer, Witch Slayer Costume from Dallas Vintage Shop in Plano, Many Paris Texas Costume Shoppers depend on Dallas Vintage Shop for all their costume needs. By the time you shop on line or drive all over creation, from place to place you could have come here to our one stop costume shop. It’s worth the drive when you know everything you need is all in one place. 1920’s Dancing with the Stars Fundraiser @ Love Civic Ctr. Paris, TX on 6/15/13: 1920’s Mens Costume Suggestions: Gentlemen at Jay Gatsby’s House Party. Need Formal Attire for the 1920’s Dancing with the Stars Fundraiser @ Love Civic Ctr in Paris TX? The Dancing With the Stars Costume Party is 6/15/13. 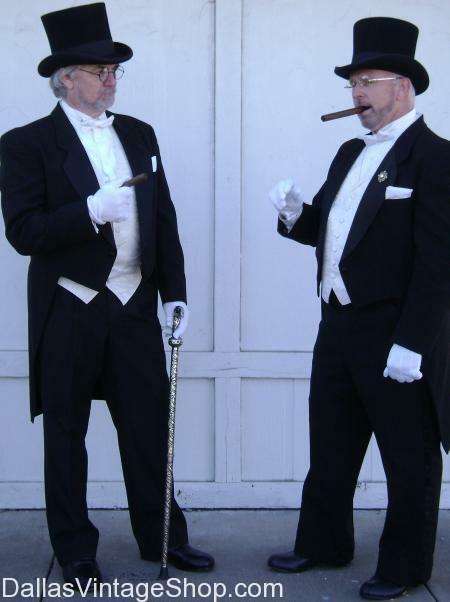 We have costumes for 1920’s Gentlemen at Jay Gatsby’s House Party and just about any other costume you can imagine. Posted in Paris | Comments Off on 1920’s Dancing with the Stars Fundraiser @ Love Civic Ctr. Paris, TX on 6/15/13: 1920’s Mens Costume Suggestions: Gentlemen at Jay Gatsby’s House Party. Posted in Paris | Comments Off on Daisy Buchanan Great Gatsby 1920’s Costume Ideas, 1920’s Dancing with the Stars Charity Fundraiser Paris, TX @ Love Civic Center, June 15, 2013. Posted in Paris | Comments Off on Marilyn Monroe Socialite in “Some Like it Hot” 1920’s Themed Movie. 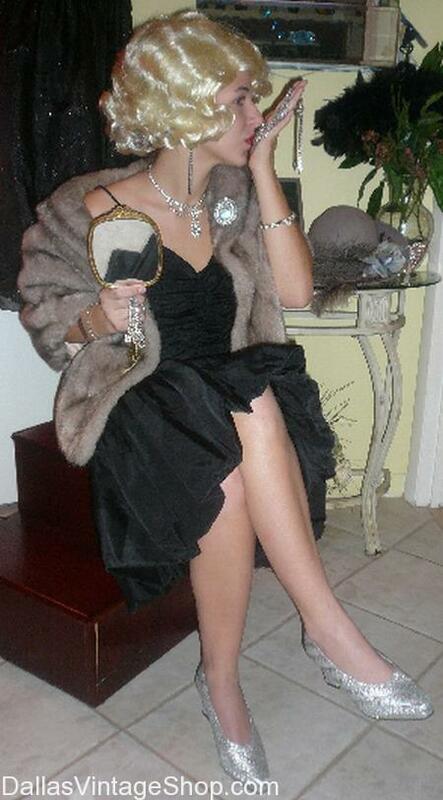 Costume Ideas:1920’s Dancing with the Stars Fundraiser Paris, TX, June 15, 2013 in Paris, TX. ‘Dancing with the Stars’ is a 1920s Fundraiser Costume Party! This 1920s ‘Dancing with the Stars’ Fundraiser will be held at Love Civic Center in Paris, TX. You are in Paris category.